I'm so glad you enjoyed To All the Boys I've Loved Before. It was one of my favorite books of the 2014. 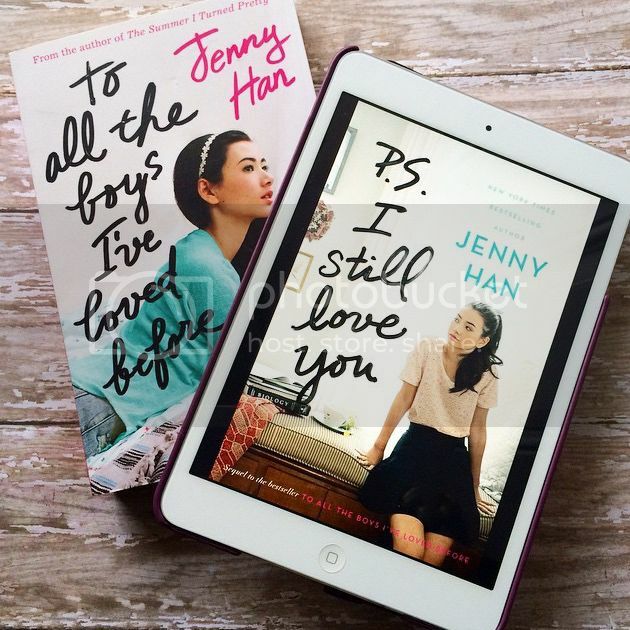 I love Jenny Han. I can't wait to get my hands on a copy of P.S. I Still Love You as well. Great pick! 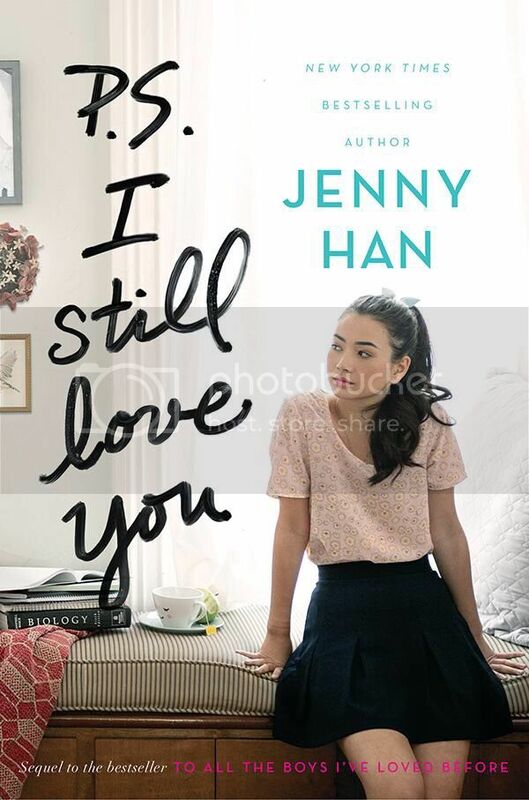 I REALLY need to read Jenny Han cause this one looks so good! This is my WoW pick this week as well! I just finished To All the Boys I've Loved Before, and it was great! Can't wait for the sequel to come out. Is it May yet?? YES. I am waiting on this SO MUCH! Peter my love! Come back to me! I still need to read the first book. Hopefully I can do so before this one releases. Thanks for sharing!